【社区成绩榜】怒首領蜂 大復活 (ver1.5 & Black Label) - 玩家与成绩 | Players & Scores - 你要糟 - Powered by Discuz! 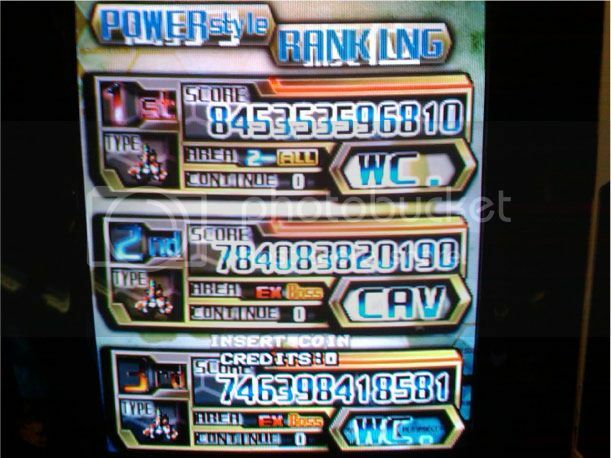 #1 NoID / CLY 369,087,893,900 里二周目 ALL 2011-08-? #2 NoID / BOY 259,325,244,316 表二周目 ALL 2011-?-? #2 NoID / BOY 495,747,925,415 里二周目 ALL 2011-06-? #7 sarlatin / SAL 141,100,000,000^ 表二周目 2-5 2011-?-? 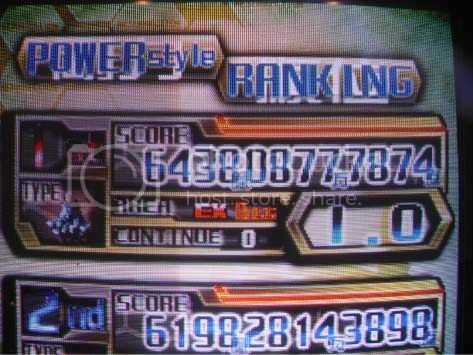 #1 NoID / BOY 307,121,698,071 里二周目 EX Boss2 2012-03-? #3 BW-I.O / I.O 238,950,066,790 表二周目 ALL 2008-?-? #5 hibachigc / CID 189,600,000,000^ 表二周目 ALL 2010-04-? GMT+8, 2019-4-24 12:22 , Processed in 0.505226 second(s), 19 queries .